Well, we are pretty sure that our Bollywood fans must be aware of all the relationships that their favourite celebs had or still have after they became famous. But, do you also know who they dated before making it big in Bollywood? Well, if you answered no, then read on to boost your filmy knowledge about the tinsel town stars and their lesser-known exes. "Yes, we are very much in touch. It’s nowhere close to the way it has been portrayed so far with reports suggesting that both of us are waiting to run each other down or anything. It’s all very much on a friendly note." Yes, you heard it right! Actor Imran Khan’s wife, Avantika Malik, was Ranbir Kapoor’s first crush. 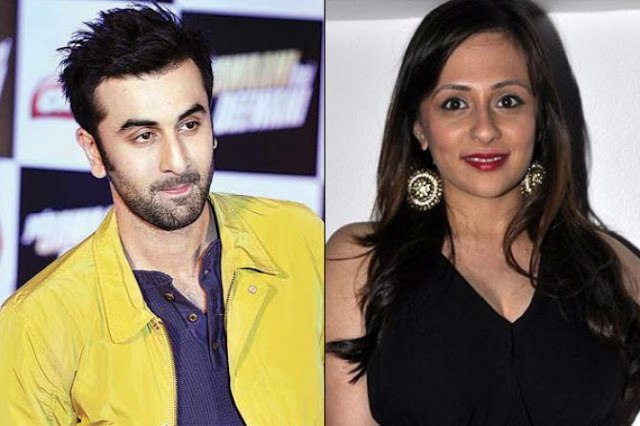 It is believed that Ranbir even used to visit her on the sets of the popular serial, Just Mohabbat, in which she worked as a child artist. However, the two parted ways, and Avantika is happily married to Imran Khan. On the other hand, Ranbir is single and happy. 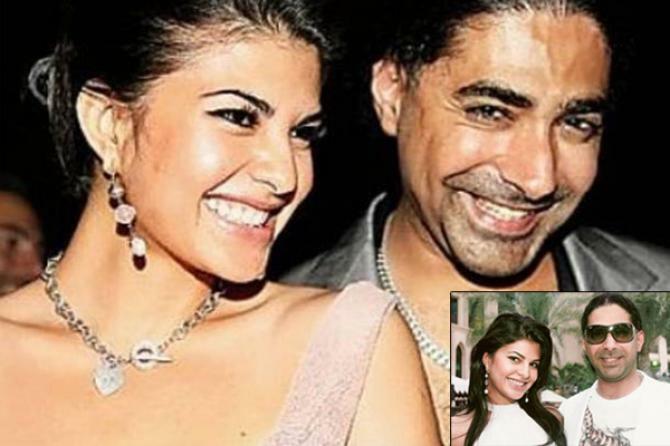 Before she acquired fame and stardom, the desi girl, Priyanka Chopra, was dating Aseem Merchant. Reportedly, she dumped him after she became Miss World. In 2014, the two were in news again, as Aseem announced his plan to make a movie on her life. This infuriated Priyanka, and she even sent him a legal notice over the issue. Today, she has not only earned name and fame in Bollywood but also in Hollywood. From the time she made her debut, she was often spotted at almost every event with Siddharth Malhotra, her co-star from Student Of The Year. 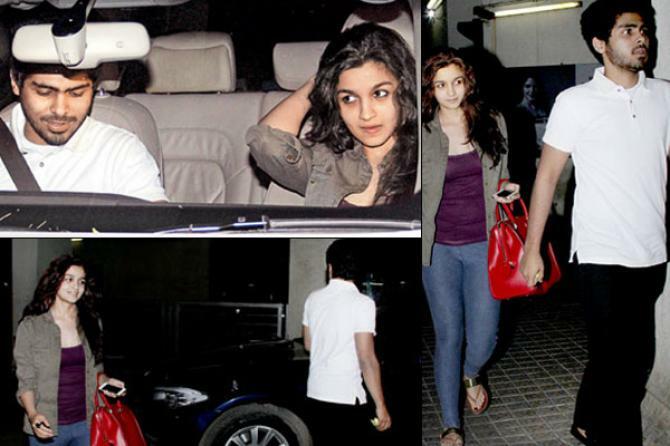 But, there were reports of Alia-Siddharth parting ways. Not many people know, long before her debut in Bollywood itself, she was dating Ali Dadarkar. Ali and Alia were childhood sweethearts as the two were together in school. Sometime back, there was news of Alia spending quality time with Ali, after her breakup with Siddharth. Anushka and Zoheb started dating each other after they met in Bangalore during their modeling days. The duo came to Mumbai to try their luck in Bollywood. While Anushka got lucky as she got Rab Ne Bana Di Jodi, Zoheb headed back to Bangalore. And, that was the end of their affair. Today, Anushka is happily married to the captain of the Indian Cricket team, Virat Kohli. Today, she is the bahu rani of one of the most prestigious Bollywood families, but do you know that way before this, she dated a guy named Rajeev Mulchandani? Yes, the two started their modeling careers together, and as soon as Aishwarya started getting film offers, she instantly broke up with him and became "more than friends" with Salman Khan. While she became a Hollywood celebrity overnight, Freida forgot about her love back home in India even quicker. Her ex, Rohan Antao, went ahead and addressed the media saying that the fame had got to her head and for that, she broke their supposed engagement too. Later, Freida dated her Slumdog Millionaire co-star, Dev Patel. 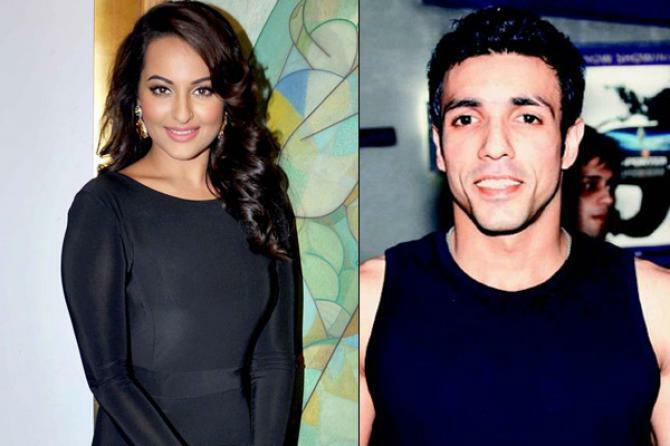 Before becoming the lucky mascot for films that reach or cross the 100-crore mark, Sonakshi Sinha was dating Managing Director of Fame Cinemas, Aditya Shroff. They dated for around two years before they had a major fight over a personal matter. 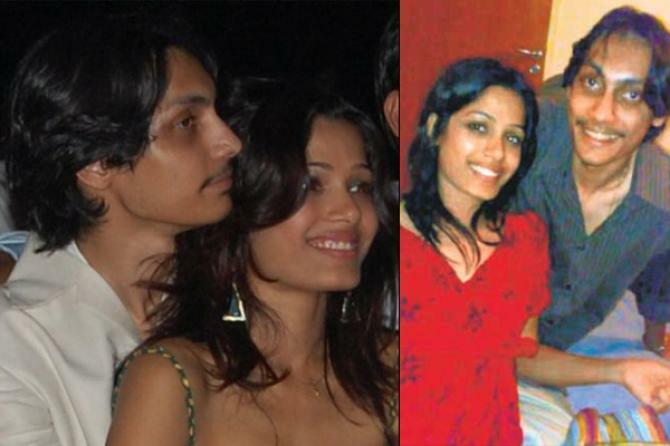 Aditya later married television actress, Megha Gupta, but they also parted ways after four years of marriage. The gorgeous Jackie had a two-year long relationship with the prince of Bahrain, Hassan Bin Rashid Al Khalifa, before she came to Bollywood. However, it got over when the rumours linking Jacqueline with the director, Sajid Khan, started doing the rounds. Additionally, the long-distance relationship did not provide the two with enough time for each other, which also created problems between them. Today, Jacqueline is amongst the most-loved Bollywood divas and was earlier rumoured to be dating Siddharth Malhotra. However, neither Jacqueline, now Siddharth has ever commented on their equation. Before entering Bollywood as an actor, Arjun Kapoor dated Salman Khan’s sister, Arpita Khan. In fact, he even mentioned on a chat show that his only serious relationship so far has been with her. They dated for around two years after which, Arpita broke up with him. Yes, before these two heartthrobs entered Bollywood, they were reportedly associated with Ahaana Deol, daughter of superstars, Dharmendra and Hema Malini. Ranveer Singh and Ahaana are believed to have dated each other during their college days for a short while. On the other hand, Ahaana and Aditya were together for around four years. However, neither of them ever talked about their relationship in public. Later, Ahaana married a Delhi-based businessman, Vaibhav Vohra, in 2014 and is blessed with a baby boy named Daniel Vohra.